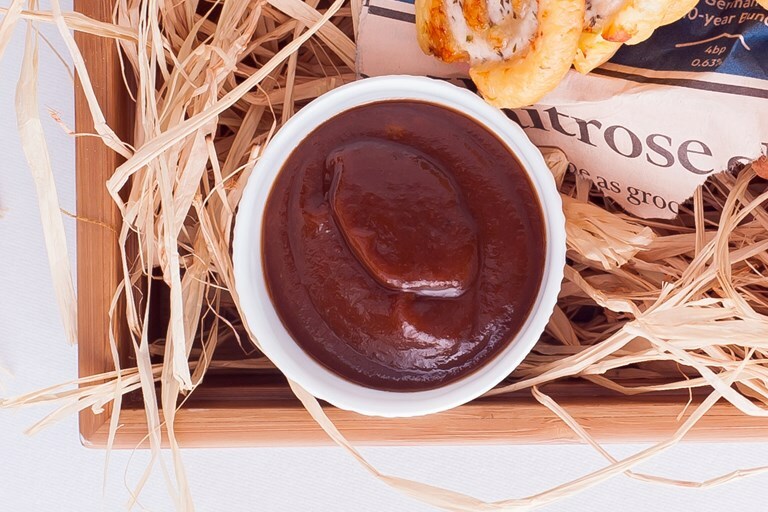 While shop-bought sauces are often loaded with sugar, Lisa Allen's homemade brown sauce recipe proves the old adage 'fresh is best'. Don't be put off by the amount of ingredients – they simply need mixing together and simmering to achieve a beautiful sauce with perfectly balanced layers of flavour. Serve alongside sausages, eggs and bacon for a fabulous breakfast treat.